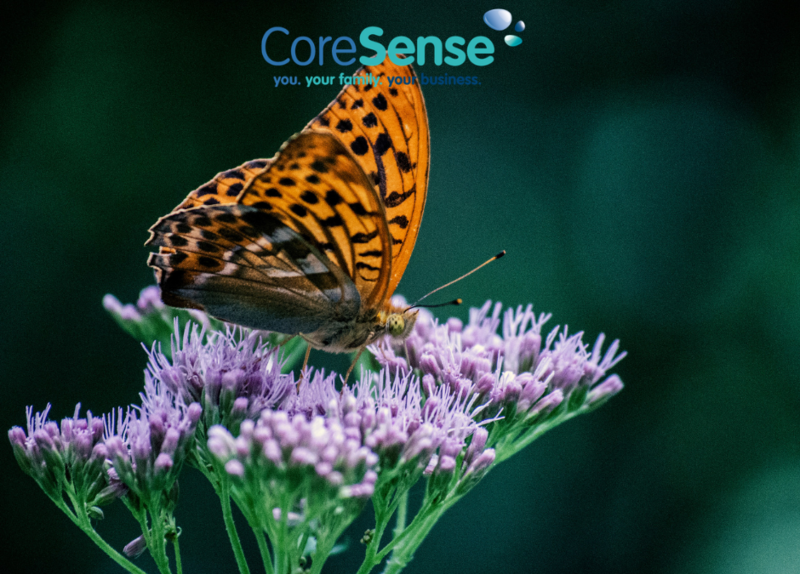 Welcome to the Core Sense Wellbeing blog. 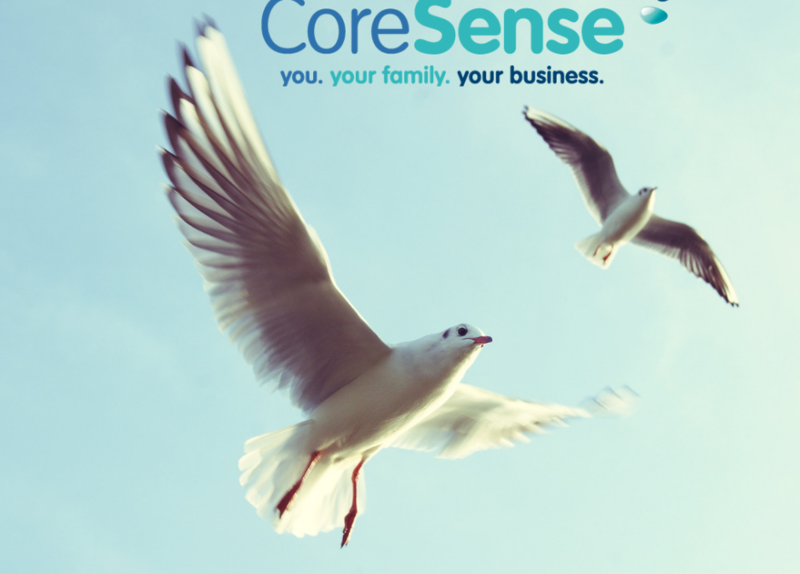 You’ll love how you can see wellbeing impacts your life, your family and business positively! You’re welcome to leave a comment and share the wellbeing articles that appeal to you. Why am I going round in circles? Help me quickly find motivation to do a job that I don’t want to do right now, but have to. What does failure really mean? 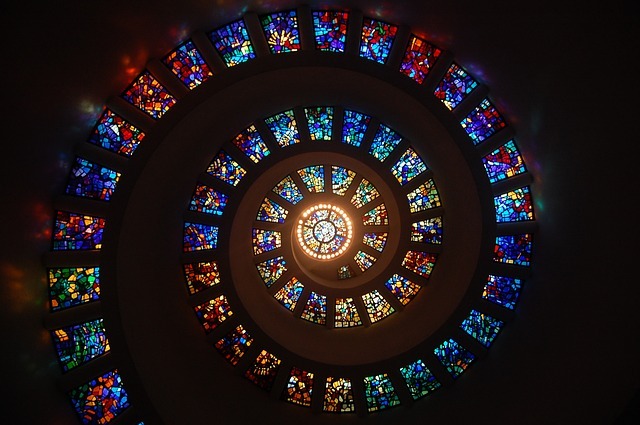 Intuition – how can it help my wellbeing? SMART Goals or Intuitive Goals? 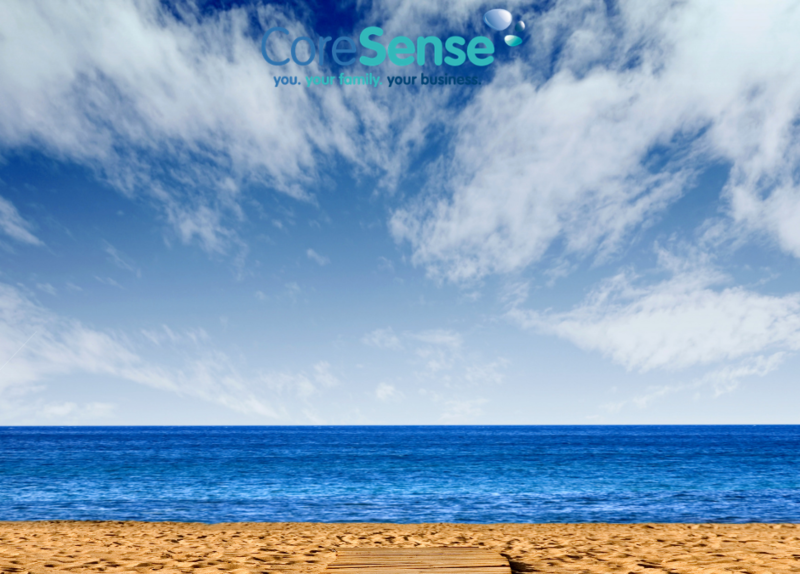 Welcome to the Core Sense Wellbeing Blog. An article or blog post will only take you so far in life and if you’ve read an article about wellbeing and you’re ready to take the next step to increase your wellbeing then book a call, I’d love to help you. 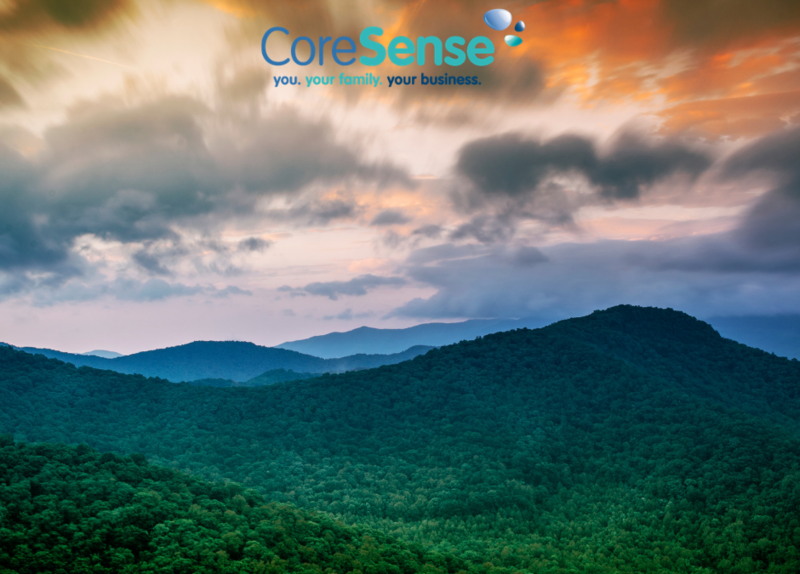 Heightened awareness is the cornerstone of communication … of personal, professional and leadership development. 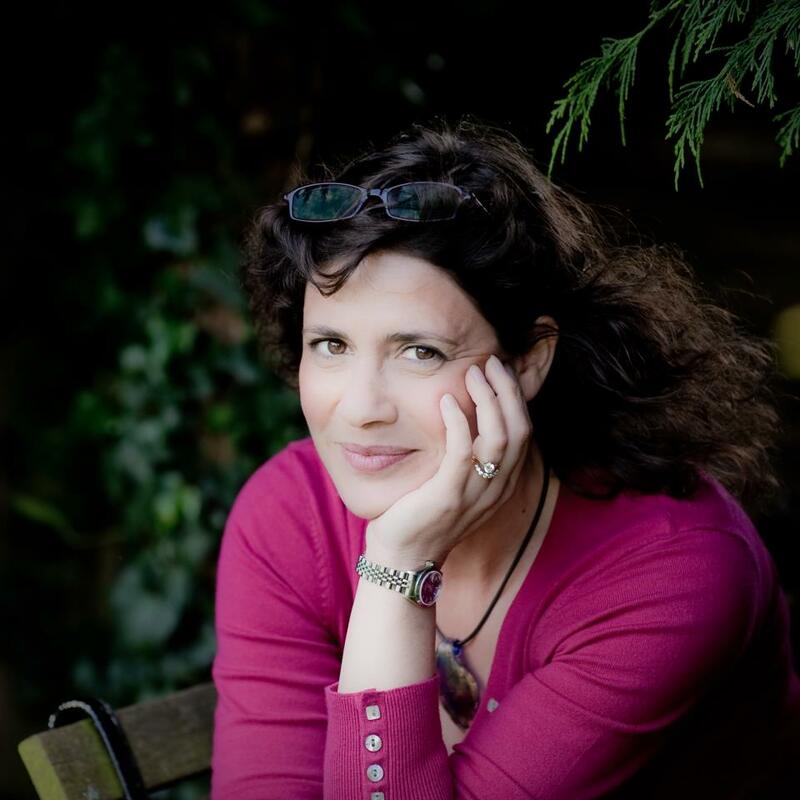 Naomi is a finely tuned human being - a first class teacher and highly focused coach. 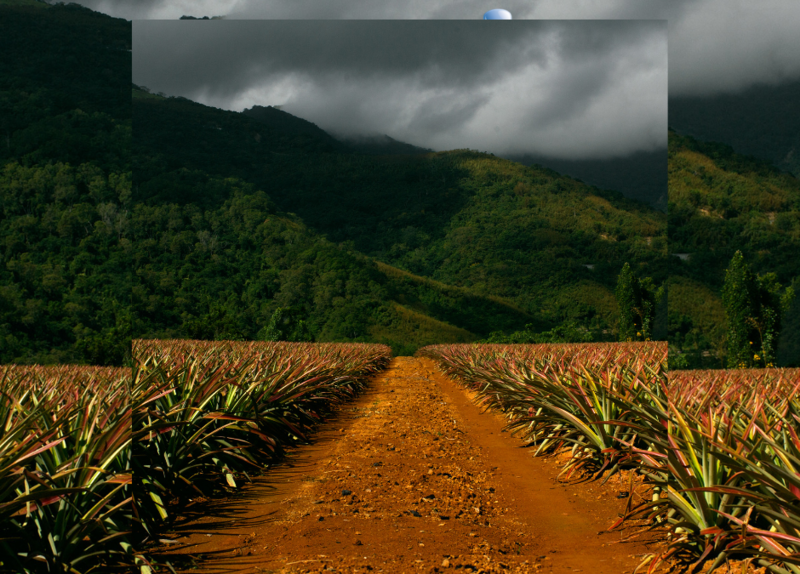 I hired Naomi’s services with the express purpose of building a heightened sense of awareness. This has empowered me to be far more present in the stillness of the moment and to really hear in depth what is being said, with significant benefits to clients as well as in my personal life. I would strongly recommend that you work with Naomi to discover these benefits for yourself. Naomi is an excellent coach; she is an expert at identifying deep rooted emotional issues and enabling the remedying of them. I really enjoyed working with her and would happily recommend her to anyone who's in need of some emotional spring cleaning. Naomi is a wonderful, caring, compassionate and creative coach who has helped me see a clearer way ahead on many occasions! She asks insightful questions and allows me to come to answers with encouragement and support along the way. She is a great family coach and works brilliantly with addressing parenting issues that can make any parent question their ability to manage family life! I highly recommend her.